I suspect “Colletted” is a term you’ve used before. You would think so but no, it just popped into my head this morning. I summon the Christmas miracle!? Levitz, Giffen, Lightle, and Mahlstedt. Hopefully the pictures speak for themselves, this is a book that speaks to so many of the reasons why I enjoy comics so much. I was going to do the big embattled hero, overwhelming odds speech, but its not really needed. You either get it from the pics, or not. 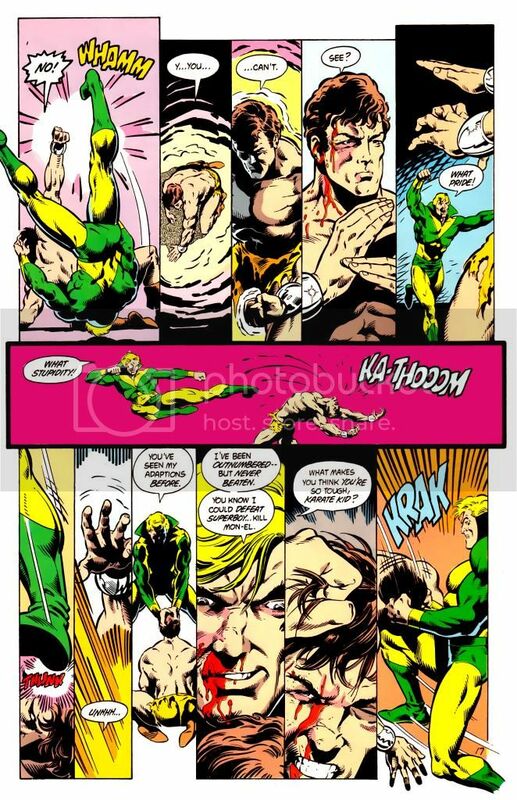 My favourite comicbook story is the Cap story I posted on day 10, BUT my favourite comic is the Legion. 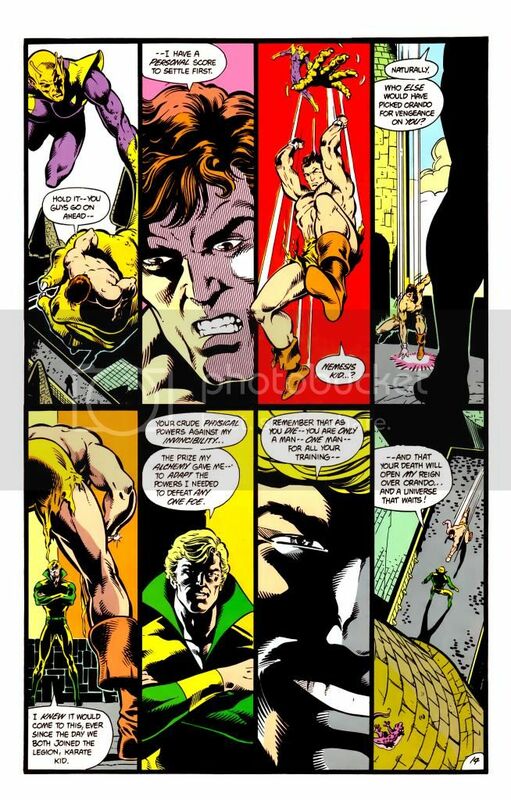 I had read some early adventures but meeting a fellow comic fan at high school in 77/78 we discovered this series and were both instantly addicted, for life. We recently got back in touch, and he is still a massive Legion fan. 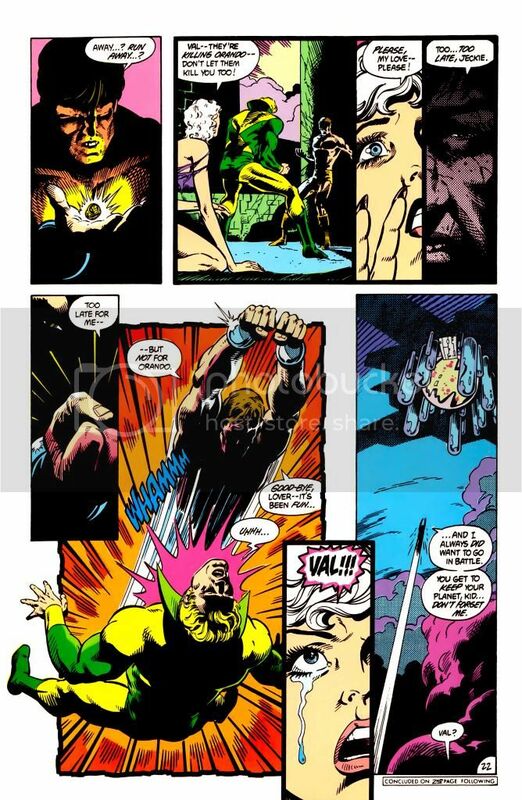 A year or two later I discovered real DC versions, in colour in a local bookstore, with art by Pat Broderick, who I loved from his work on Captain Marvel, and some new guy called Giffen. Hmmm. Essentially the Legion is the book I have always kept in touch with, the book I always make excuses for when creators go bad, and the book that is always there for me when things in real life go bad. 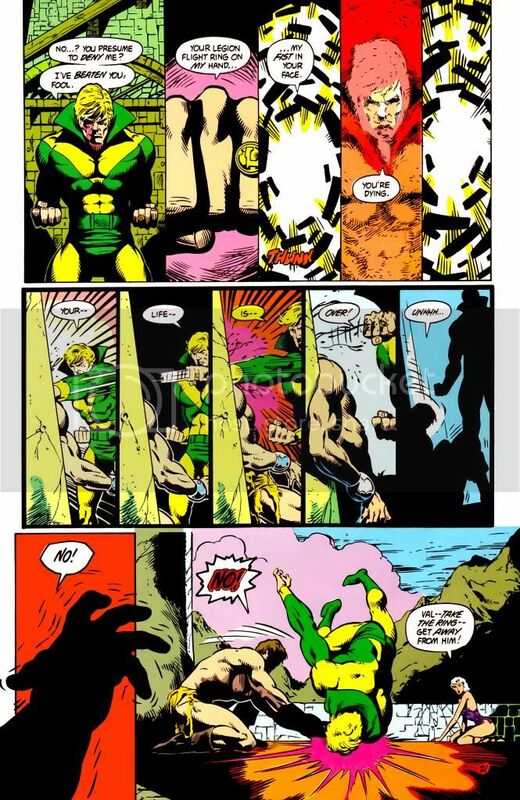 There are dozens of stories of theirs I love, but I think Paul Levitz has always been there best, most consistant writer, and Keith Giffen added soul to the mix. 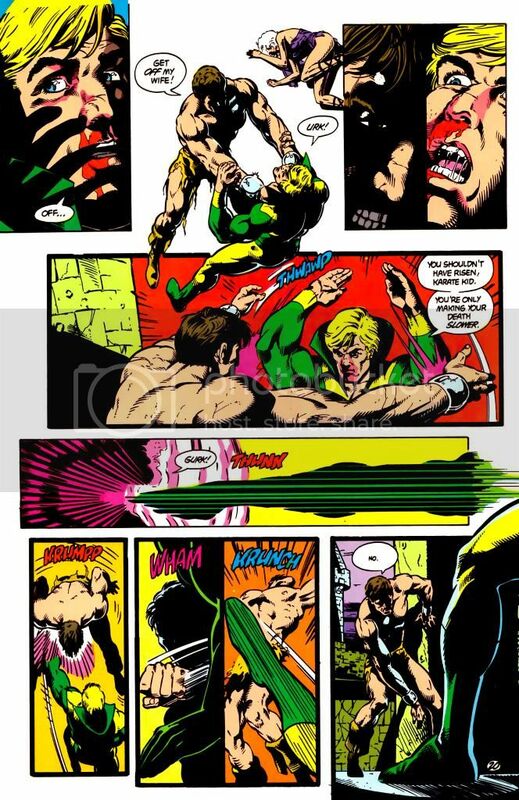 THIS is the story that comes first to mind, the story I treasure most, and while its conclusion next issue(posted a few days back by another discerning member) is great, Vals battle here speaks loudest for me. You know, maybe its cos I come from a country of 3-4 million people, stuck down at the bottom of the world here. We seemingly have a tradition of batting over our average, of defying the odds to beat the rest of the world. Our All Blacks are the best Rugby team in the world, against nations with far more players. So I figure that this is why the above fight resonates so much with me. Its in our DNA down here. I read E-Man for the first time last week. I had picked up a trade of the first handful of issues at a convention and gotten it signed by Joe Staton. Unlike my Thor and FF picks, I'm pretty sure that this is the first Doctor Strange comic I read. The artwork is credited to Tom Palmer, with Dan Adkins inking, and while I wouldn't rate it objectively with the very best Strange artists - Ditko, Colan, Brunner - I think they did a great job, and there are images from this issue that are as deeply impressed into my memory as anything in comics. 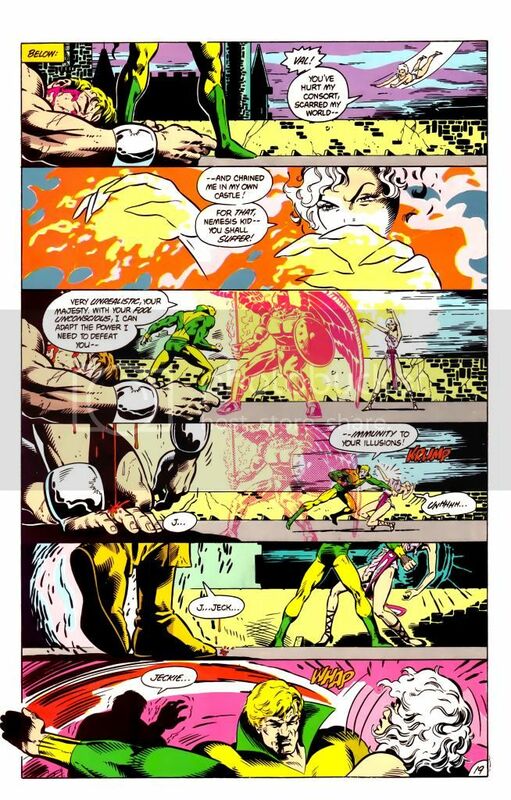 The overall effect is fairly similar to Adkins's own artwork, so I'm not sure how much of an idea it give us of what Palmer's style was like as a penciller as opposed to inker. From one POV, I'm sorry I missed the Ditko Strange when it first came out, though I might have been too young to appreciate it at the time (I didn't read it until the reprints came out in the mid 70s), but in a lot of ways this was the perfect issue to introduce me to Doctor Strange. It contains a lot of the things that I feel are elemental to the Doctor Strange concept - Strange in his Sanctum Sanctorum; a mysterious, magical threat; the beautiful female companion; the mystic journey through strange, unearthly dimensions; the terrifyingly alien and powerful demonic entity - so elemental that it's become imprinted as a kind of archetypal narrative on my personal psyche. Again, as with several of my picks, not necessarily the very best issue ever of this series, but the one that probably has left the deepest impression - and not only because of the impressionable age at which I read it. 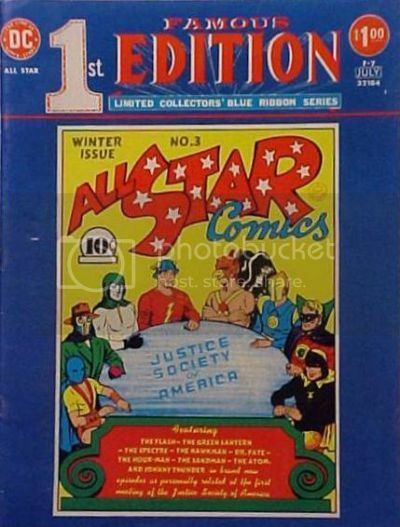 Synopsis: A reprint of All-Star Comics #3, with the first meeting of the Justice Society of America, where the members gather and tell tales of their greatest cases. Why I chose it: I'm sure my parents had no idea what they would be unleashing, but I thank them for it all the same. Unlike others on this list, I cannot remember what my first comic was. I think there were always comics in the house, relics of my older siblings, and my Christmas presents had included a Jack and Jill Annual (which may mean something to readers from Commonwealth countries) for as long as I could remember. So I think I was always reading comics. My parents, who had grown up in the Depression and WWII, were strong believers in the importance of reading and wanted their kids to grow up to be readers. They knew that we would only love reading if we were reading what we were interested in, so they didn't care what we read, so long as we read. So if one of my sisters wanted to read the sports pages of the newspapers, that was fine. And if my brother wanted to read machinery magazines, that was fine. And if their youngest child wanted to read comics, that was also fine. I was given this comic for my 6th or 7th birthday. I'm sure my Mum (who would have been the one buying presents) saw this and thought something like "He likes comics. This is a really big comic. I am sure he will like it". And I did. This book fascinated me. The brightly coloured characters, the sheer range of stories and art... I was hooked. I didn't understand all of it, but that didn't matter. I read it over and over, gradually puzzling out the parts that confused me. And it didn't matter that this wasn't the Green Lantern or Flash that I knew from Superfriends. If anything, I was fascinated by this difference and intrigued to find out why there were different versions, turning into a multiple earths fan. And I still want one of those Krypto Ray Guns advertised on the back cover! I literally read this book till it fell apart. 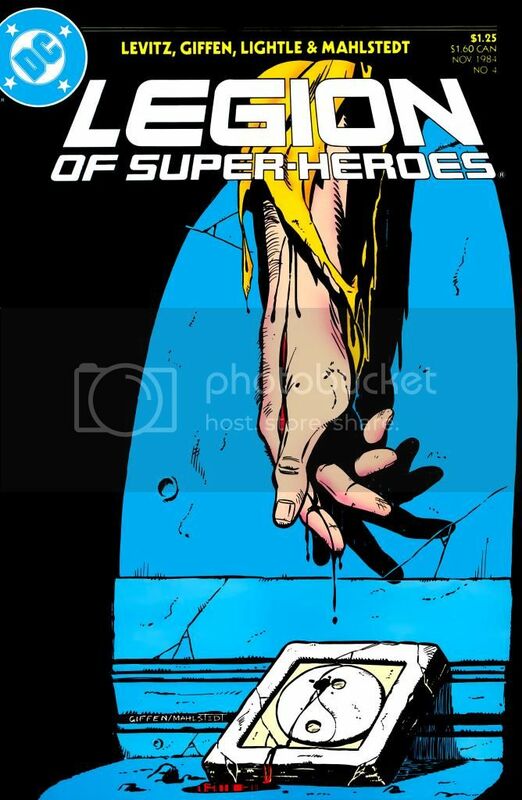 More than any other it sparked my love for superheroes. So it is the reason I am a fan and a collector. So thanks Mum and Dad. This gift, combined with your love of reading a desire to encourage it in your children, has given more hours of pleasure than you could ever have envisioned. In 1989 I turned 16, which is kind of a big deal. In my state, that means you can get your driver's license, so it means a degree of freedom, of adulthood. I went home and told my parents. But my Dad had his own news. He had just talked to my uncle, and my uncle had an old car that he was willing to sell to us. It was a 1951 Kaiser Henry J. It was not running or working in any fashion, but if I was willing to work on it and fix it up, it could be mine. So that was the choice for my 16th birthday: The car or the comic. Would I choose the classic path of the all-American boy and pick the car? 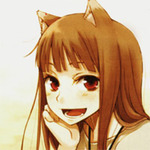 Or would I go the other way, take the nerdy route, the outcast path, and go with the comic book? 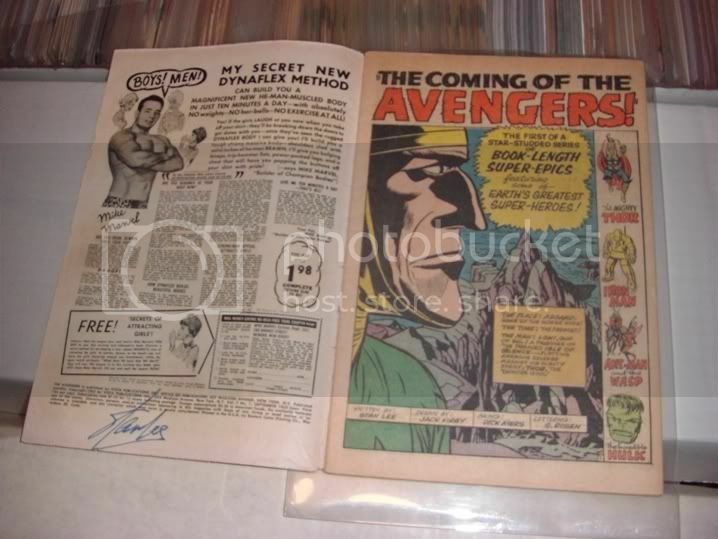 Just a few months later, Stan Lee came to the area for a comic show. My dad took myself and a couple of my friends to the con. But Stan wasn't signing until mid afternoon and my friends wanted to leave early! Apparently meeting the greatest living American wasn't a big deal for them. Anyway, I bribed them by buying them comics they could get signed by Stan (like Thor #385) and we got in line. Now, going into this show, I had bought a book about comic collecting and it had a section about signed books and Stan Lee in particular. The author had an incident where Stan had signed his comic with a ballpoint pen - as he used to do - and had signed so hard he had ripped right through the cover. This was an FF #11, mind you. So going up to meet Stan I was terrified he was going to tear through the cover of my beloved Avengers #1. I came up with a cunning plan: I opened the book and timorously asked Stan if he would sign the inside instead. He graciously agreed. And then much to my complete horror, instead of signing the splash page, he signed the inside of the front cover! This isn't the end of Stan's association with my Avengers #1, though. Looking over the requirements, I discovered I qualified each of the first four ranks - I at one time bought more than three marvel comics a month (it was more like 20 at one point), I won a No-Prize (for cataloging every character appearance from Avengers #1-350) , I recruited several friends to start reading marvel comics, and I had a letter published (in Avengers #353). That gave me the rank of Permanent Marvelite Maximus. But in order to attain the final rank, Fearless Front Facer, you had to go above and beyond the call of duty in your devotion to Marvel. And, in fact, after some research I learned that urban legend had it that only Stan Lee himself could bestow this rare title on a fan. So I made up a YouTube video addressed to Stan and in it, I told the story of choosing my Avengers #1 over a car for my 16th birthday. I then contacted Marvel editor Tom Brevoort and told him what I was doing and he said he'd see what he could do. Now and forevermore, the most loyal and deserving Scott Harris shall be known as Scott Harris FFF! Let no man say him nay! Scott, you shall be entitled to all the benefits and privileges attendant upon your high and noble rank. 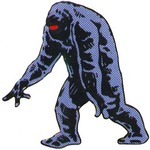 All of Marveldom United hereby congratulates you and is certain that you will use your new-found powers wisely and for the benefit of mankind. I first read this story in the British Return of the Jedi Weekly comic (issues #44-46), but it goes without saying that I've picked the original U.S. publication of the tale because reading it in full colour is the only way to experience it, as far as I'm concerned. The story centers around Han Solo and at the time that this comic came out, it was great to finally be reading about Solo again in the Star Wars comic and it not be a flashback issue or some such (Marvel hadn't been able to use Han Solo for a number of years between The Empire Strikes Back and Return of the Jedi because he had been frozen in carbonite and taken away by Boba Fett at the end of the former movie). The story in Star Wars #81 is set the day after Return of the Jedi and it sees Han Solo trying to adjust to life among the living again, after months of being entombed in a carbonite block. Unfortunately, the story has the slightly throw away or, at least, needlessly tongue-in-cheek title of "Jawas of Doom! ", but the scripting is really excellent in this issue, with Jo Duffy capturing the "voices" of the main cast perfectly -- especially Han and Leia, who are the stars here. Like the very best of Marvel's Star Wars run, the comic works really well as a supplement to the Star Wars movies, in that it fleshes out parts of the central character's story that the films themselves didn't have the time or inclination to address. So, here we get to see some of the emotional toll that having been carbon frozen at the end of The Empire Strikes Back had on Han and also how it affected his new found lover, Leia. Fear not though, it's not all angsty soul searching: there's plenty of humour and a gripping, action-packed climax, featuring the brief return of everyone's favourite Star Wars bounty hunter. Outside of it being a great read and it's significance within Marvel's Star Wars series as a whole, another reason why I love this comic is because it's a really great example of a good stand alone issue. Here in the forum, anytime anyone describes a comic as being a really good done-in-one issue, I always think to myself, "ah, just like Star Wars #81." Hell, I love this issue so much, I even have a t-shirt of it! 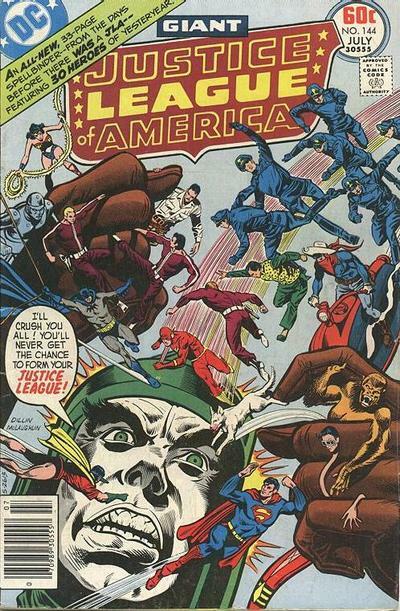 This origin is a love letter to DC's Silver Age as Englehart weaves the entire era to give us a story of the Justice League of America really came together. It is the comic book I have read more than any other. 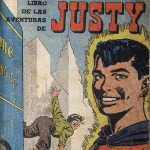 It is a comic book I read even in the years when I wasn't buying any comic books at all. My original (worn out but still complete) copy is the one comic I would want to be buried with. This is the one. 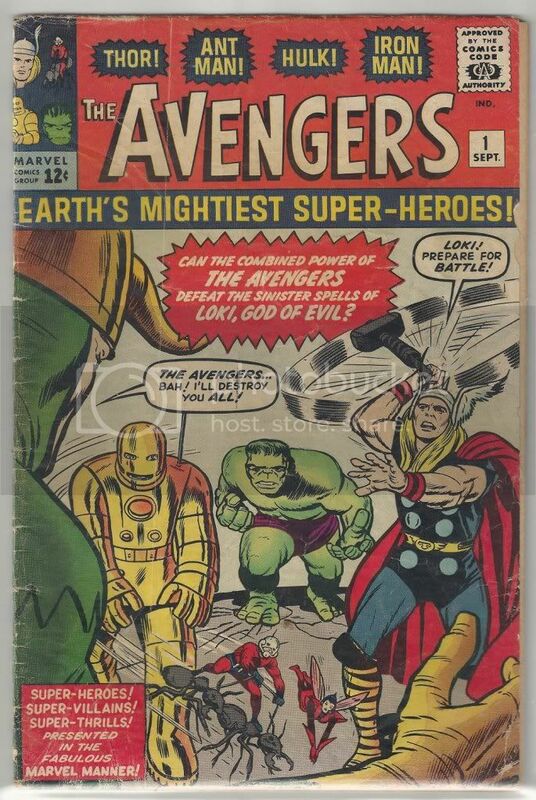 When I read this book, I knew there was no turning back from the Avengers. 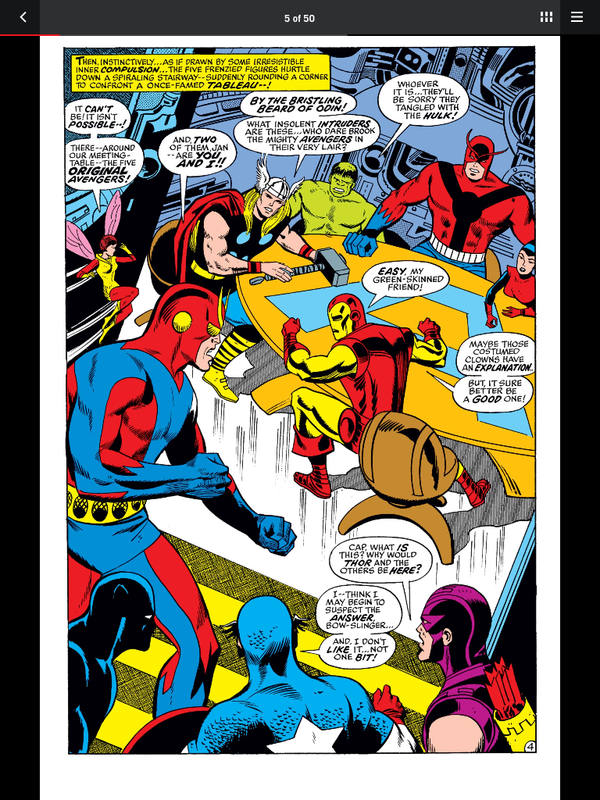 My favorite iteration of the team has always been the Original Lineup of Thor, Iron man, The Hulk, Wasp and Giantman. and later Captain America. Here the original 5 are in a bizarre world as rulers and it’s up to the less powerful team led by Captain America to defeat them. 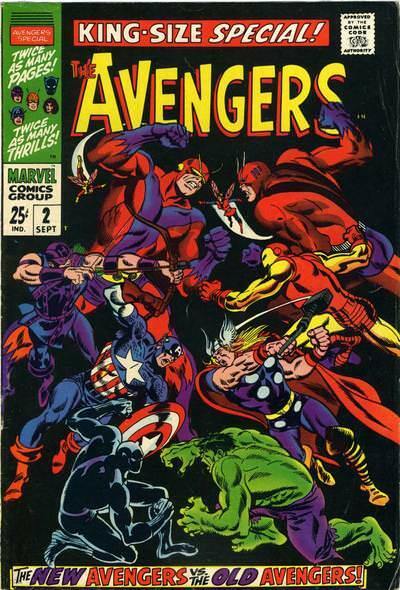 The classic John Buscema cover depicting the New Avengers Vs the Old Avengers is my most favorite cover of All Time. This story opened my mind up to Parallel worlds for the first time and the action was just incredible. What a treat to not only see them all but also the rest of the Marvel heroes getting beat by the Original 5. 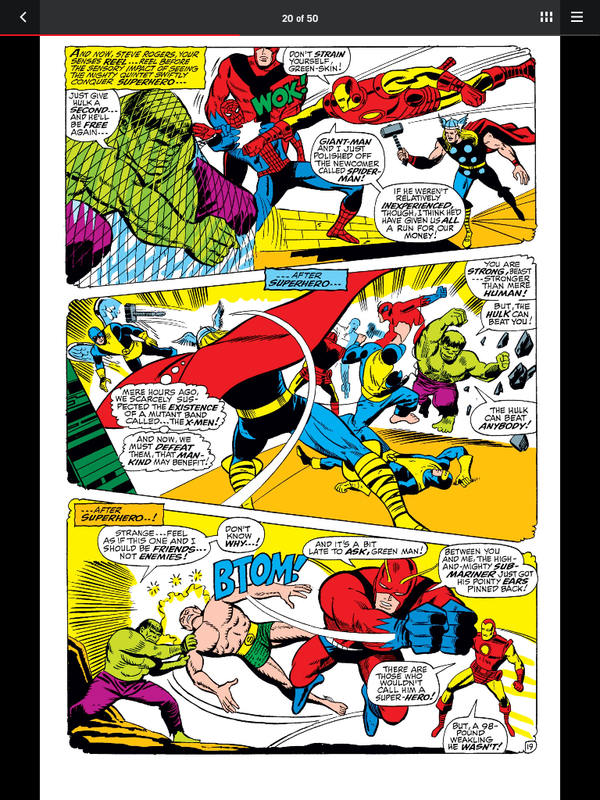 All the matchups were awesome but I always liked Giantman facing off against himself as Goliath. I barely knew the new heroes but wow , what an intro. Nice pick foxley and mister spaceman. This showed up twice today. Having seen house ads of this treasury size beauty all through the mid 70's I always lusted for a copy. Would you believe I finally found one at my LCS about 6 months in a dollar bin of all place! Merry Christmas to you too and all else on this great forum. 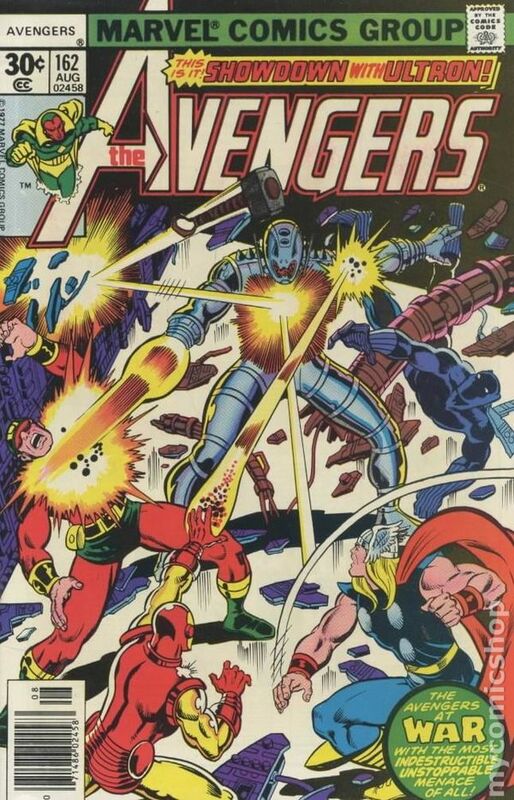 One of my most favourite Marvel Annuals, and it nearly made my list. A beautiful comic in all respects. Well you have to go with the one what brung ya. Yesterday I told of the first comic I returned to upon the breaking of my 20 plus year hiatus from the medium. Today it is the grandaddy of 'em all. 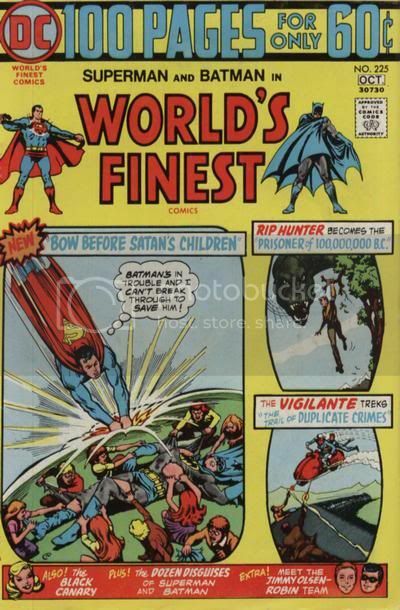 World's Finest #225 was not my first comic ever, but it was the first I recall picking out of the spinner rack on my own and proceeding to buy with my own meager funds. And reading and reading and reading over and over again. The summer of 1974 and a long road trip north to Cape Breton Island for a family vacation. Seven years old and World's Finest #225. This fine, suitably fat fellow kept me enthralled and entertained on a 5 hour odyssey and beyond. 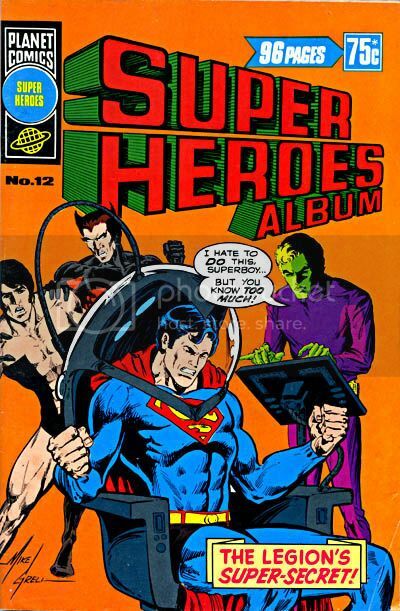 The lead story about Satan's Children besting Superman and Batman (!!) was suitably creepy, buy it was the second feature with the time traveling Rip Hunter that really swept me and my imagination away. I so wanted to see dinosaurs in my own time sphere. And there was this insane scene where Rip tears of his shirt and throws it over an enraged t-rex to blind the monster. I mean how big was that shirt off his back! I loved it. And the scene to end all scenes... the great dinosaur stampede. Oh yes. Bully for World's Finest #225 and all you've done for me. Thanks partner.